Glossy, sleek, and crested. Perfect for a bird silhouette photograph. 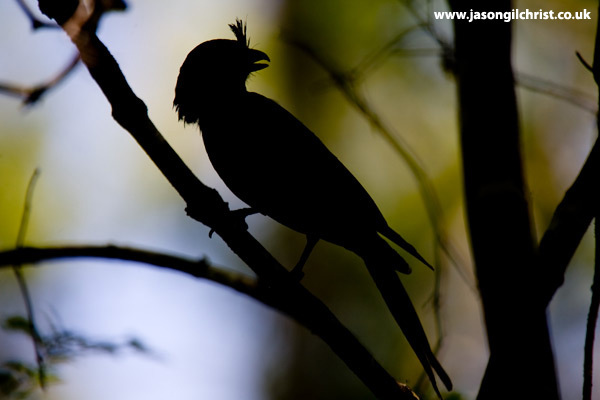 Crested drongo (Dicrurus forficatus).